Agie EDM - Qty. 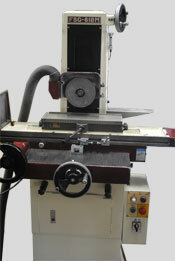 2 Z 10" x X 14" Y 15"
Grinder FSG - Qty. 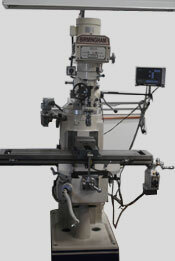 2 6" x 18"
Milling Machine With Digital Readout - Qty. 4 9" x 46"
Engine Lathe - Qty. 2 16" x 60"